Rocky was my once in a lifetime dog. 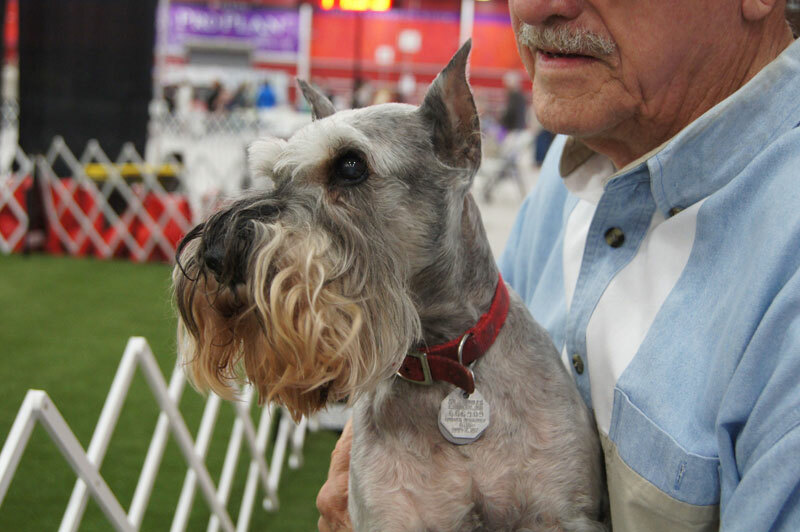 He was the first miniature schnauzer to earn both Obedience Trial Champion and Master Agility Champion titles. He was also an extraordinary therapy dog for ten years, certified to do pet assisted therapy in hospital mental health intensive care units and physical therapy facilities. He was a joy to live with and loved to work. We will miss him always.